2) I’m really going to have to start prioritizing carefully planned trips to the farmer’s market if I’m going to make it through the year. 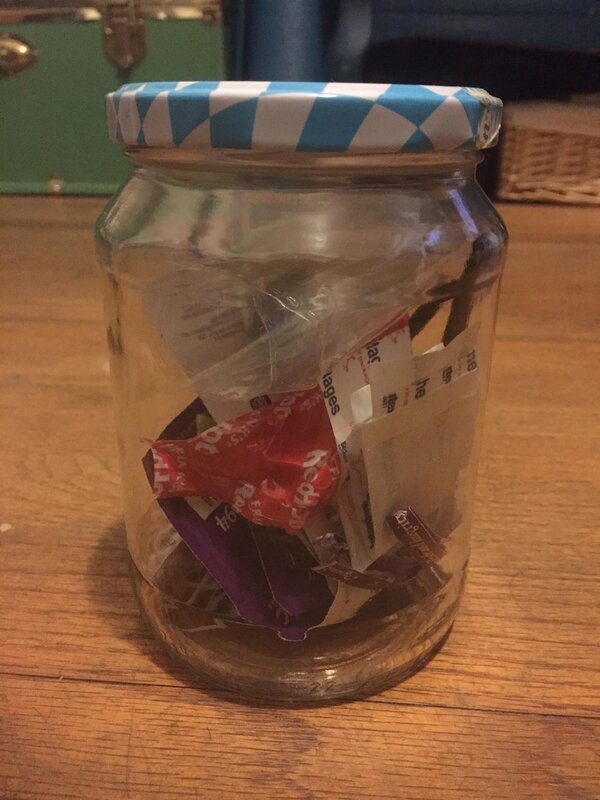 I fear the jar will not contain a year’s worth of produce tags (most often found on the ties of green onions, celery, broccoli, romaine lettuce, and other leafy greens). In honor of St. Valentine’s Day tomorrow, the focus of this week’s blog will serve as a Zero Waste Guide to this momentous day for lovers and galentine’s! Full disclosure, Valentine’s Day is also my birthday so there will be no digs at this beautiful day of hearts and candy, and there will be no calling this holiday “a Hallmark holiday created by the greeting card and chocolate companies” in this blog. I am a BIG fan of Valentine’s Day, so prepare yourself for a full guide on all things intersecting zero waste and my favorite of all days. Instead of buying cheap flowers from the grocery store wrapped in plastic, show your S.O. you care by grabbing a bouquet from a local florist that wraps their blooms in unbleached paper or newspaper you can recycle (if not wet) or compost, or just plainly with a string/ ribbon you can reuse. Bonus points if the flowers are picked locally! Or better yet, pick your own bouquet from your garden, or a wild growth in your neighborhood (e.g. a meadow, or wildflower area). The look of the paper wrap is rustic, understated, and classic. The string or ribbon is plain and minimalistic. And the hand-picked flowers show you care. Instead of buying chocolates pre-wrapped in heart-shaped boxes (no doubt covered in plastic wrapping atop the paper or plastic innards), try buying chocolate in the bulk section of the store (many small stores and co-ops will carry bulk chocolate, or I buy little squares of 80% cacao dark chocolate straight from Sprouts). You could also go to a specialty store that sells chocolate, such as See’s Candy. By purchasing your little pieces of chocolaty delight straight from the source, you can ask to put your purchase in a reusable container of your choosing, or even a paper bag. Once your chocolate is purchased you can wrap it however you like (in reusable, recyclable, or compostable materials). Again, skip the plastic wrappers and non-recyclable foils we tend to see wrapped around our sweet treats, and instead opt for the bulk section candy aisle! Not only do YOU get to be the one that determines what is fun size vs. king size, but you can choose all the different types of candy you’d like to treat your Valentine, your galantine, or yourself (treat yo self, am I right?). Did you know corks aren’t conventionally recyclable? Neither did I until I started conducting waste audits as a part of my role here at Global Green. Although cork is a sustainable material whereby tree bark is stripped from the tree (not even cutting down the tree) and can be reused to make lovely crafts, only some mail-in programs will take in cork to be repurposed. Unfortunately, it cannot be recycled as wine cork for bacterial concerns. 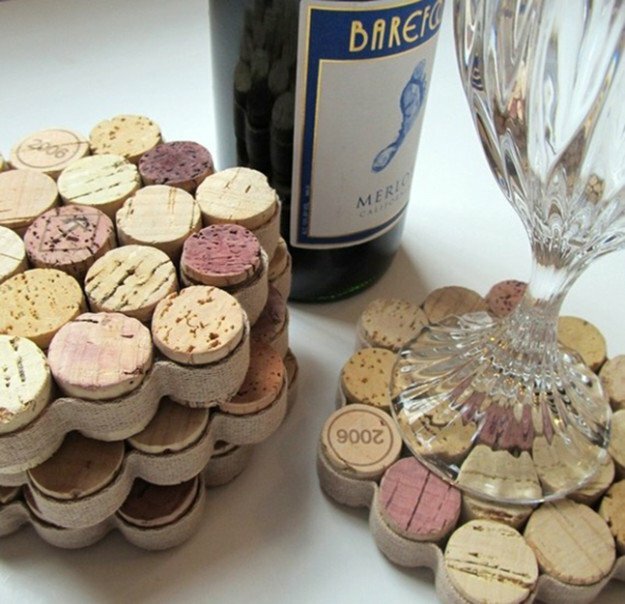 That being said, opt for a vino with a metal twist top, or plan to collect/ craft the cork to be repurposed into a DIY coaster, floor mat, or lampshade! The repurposed cork also applies to champagne if you’re more inclined towards the bubbly. If you’re the type to treat your S.O. to a fancy dinner out, make sure to pack some reusable containers to store any leftovers from the meal. Otherwise, try making a zero waste meal with your hunny (or your best single friends) at home! By cooking together, you’re not only spending significantly less cash on the dining experience, but more importantly, you’re able to determine all the components of your meal are zero waste, as well as share the experience of cooking the meal together. Romantic, fun, AND zero waste... you’re really getting the whole package here. If gifting your loved one(s) a special something that requires wrapping, be sure to wrap the gift in recyclable wrapping paper, or better yet, reuse newspaper, a brown paper bag, or an old gift box you saved knowing it could totally be used again! I tend to keep most paper or glass items I generate so that I can reuse them for this purpose (such as old gift bags, gift boxes, bottles, candle votives, etc.). And there ya have it! Some tips and tricks to get you through V-Day without any waste. 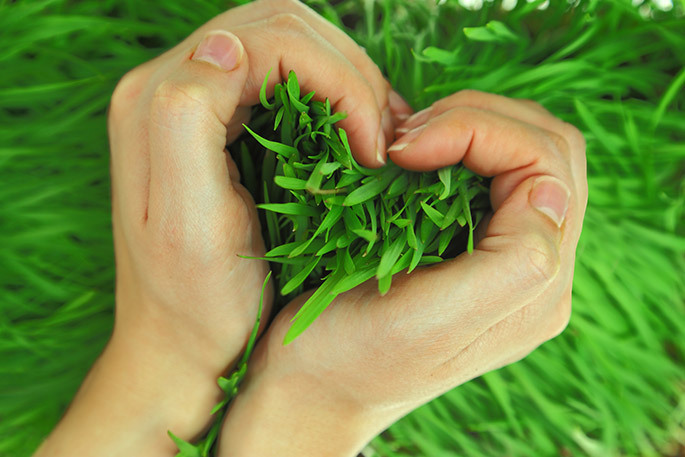 Transform the red and pink holiday into a green one by making Mother Earth your valentine this year – or at least show her some love by considering her in your plans. Happy Valentine’s Day!